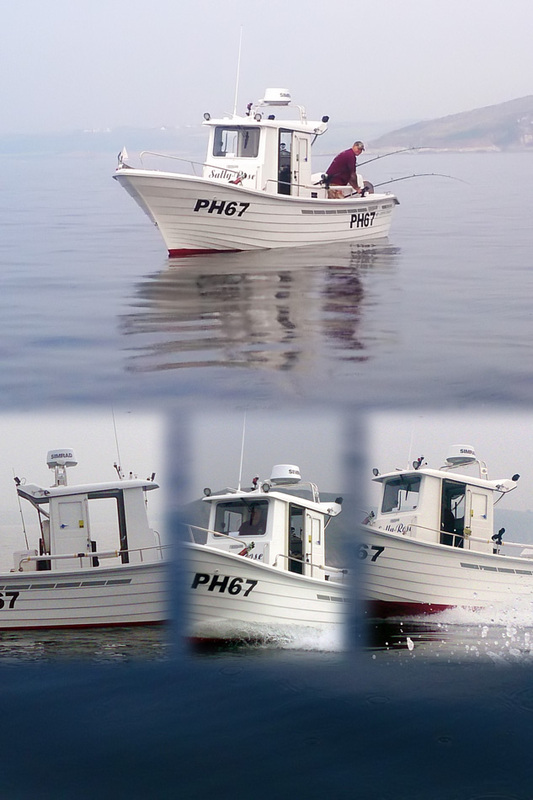 We updated the catalogue with new pictures of the models 550 Pescador, 550 Estelas, 700 Pescador (forward cabin), 780 Pescador e 780 Pescador (central cabin). We updated the catalogue by entering individual pages dedicated to the main accessories, including the available consoles and benches. 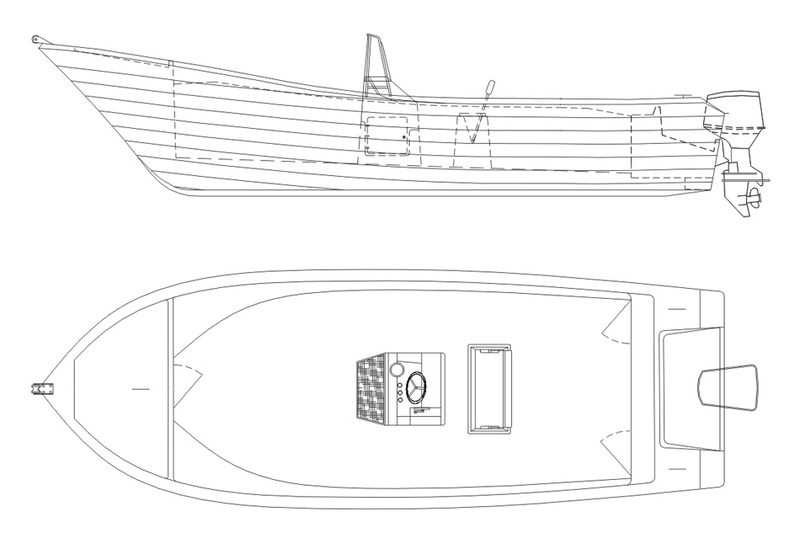 Were also added photos in the galleries of the models 485 Pescador, 600 Pescador (forward cabin), 780 Pescador, 780 Pescador (forward cabin) and special vessels. 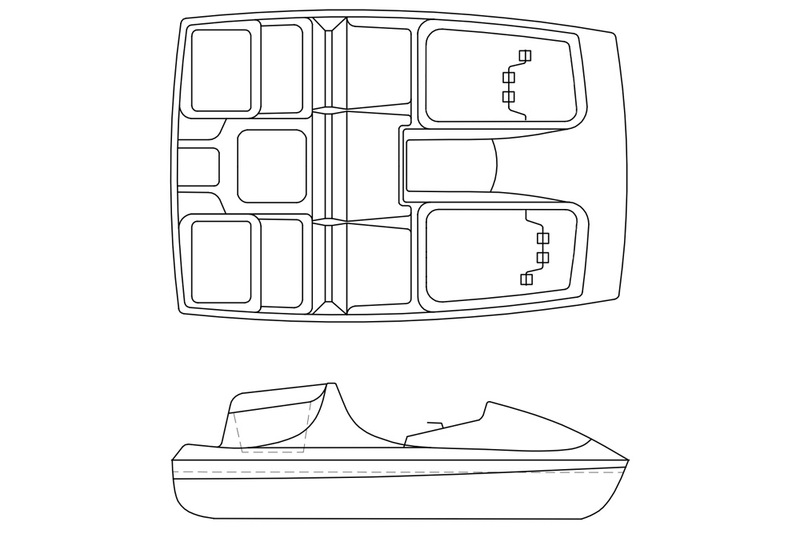 We updated the catalog by entering the version with central cabin of the 600 Pescador and the version with forward cabin of the 780 Pescador. Additionally were added photos in the galleries of the models 360 Pescador, 600 Pescador, 700 Pescador (central cabin) and 700 Pescador (forward cabin). In order to satisfy the needs of the fishers and following their suggestions, we developed a more spacious central cabin for the models 700 Pescador and 780 Pescador. In this new cabin is possible to install sliding side doors. 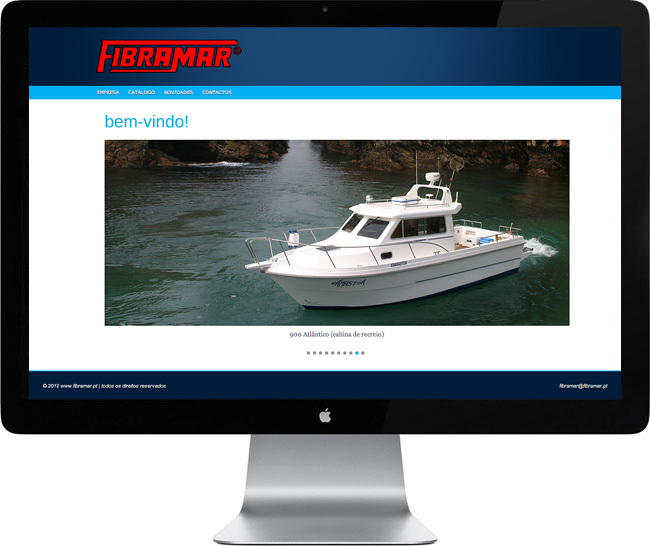 Welcome to the new website of Fibramar! It’s with a great pleasure that we renew our online presence in this more complete and modernized space. This new image is part of the strategy of Fibramar to remain a current and innovative company, and the main objectives are to strengthen our market position and to strengthen the ties established with our customers. We adjusted our position according to the new needs of the naval industry and we’re providing a new catalogue which presents in detail the full range of our products. The navigation in the website keeps fast and intuitive, but has been optimized to make it easier to identify our products. There are still aspects to consolidate in this new space, including the reinforcement of visual content by adding images with higher quality. Translate this space for Spanish, French and English is another short-term objective in order to strengthen the ties created also with our international customers.